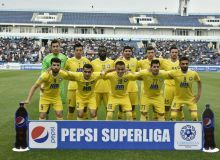 Jaloliddin Masharipov opened the scoring just two minutes after the kick off giving the lead for FC Pakhtakor. 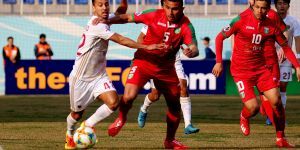 However, it took two minutes for the visitors to equalize the scoring through Golib Gaybullaev. 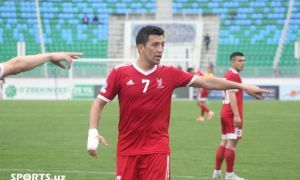 Bobir Abdukholikov made a comeback goal for FC Nasaf in the 38th minute of the game, but Ismoil Gonsalves put the sides on level 4 minutes to the break. 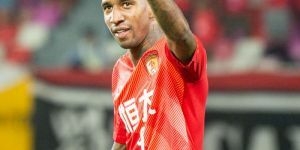 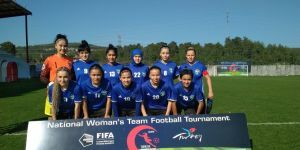 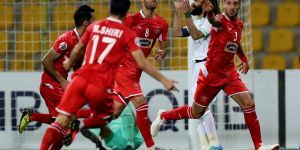 After the restart, both sides were near to take the lead, however, Ismoil Gonsalves scored a winning goal for the Lions from a penalty kick in the 81st minute of the game.